We represent hundreds of homeowners’ and condominium associations throughout the Carolinas, and are also experienced in working with developers to set up new residential and commercial HOAs and in representing their homeowners associations afterwards. Having experience on both sides of the HOA transition gives us additional insight into what works and what doesn’t when owners are faced with the practical challenges of running their association on a daily basis.  Our HOA ninjas focus on practical advice, cutting-edge documentation and long-term relationships. We won’t waste your time with hypotheticals or treat your association in a cookie-cutter way. To us, each association is an individual client with its own personality, history and goals, and we want our ninjas to be a trusted part of your team to help you realize those goals. Our team members have many years of experience in representing North Carolina and South Carolina homeowners associations, and they understand how HOAs work, the concerns of board members, and what is needed for an HOA to operate successfully and with a minimum of conflict. Our attorneys also have advanced degrees and certifications you won’t find at other HOA law firms. Like the best ninjas, our attorneys and paralegals pride themselves on being regular people with whom you wouldn’t mind having a saki or cup of tea – but who also just happen to have the specialized training and years of experience needed to keep their clients safe and get them out of bad situations.